Explore the majestic land of Maharashtra..
Add newness to your work out regime by including new yoga asanas! A unique Devidatta Sukhatankar’s Yoga 108 workshop is being conducted in the city of Mumbai. The workshop is from 2nd March 2016 to 6th April 2016. You can attend this workshop every Wednesday from 7.30 pm to 8.30 pm. If you wish to make your life more happy and healthy, you can register for this workshop soon. In the workshop, through a combined effort of instructed session, self-practice, team work and lifestyle changes, you can achieve your fitness targets easily. Celebrate the National Science Day With Gusto This Year! February 28th is declared as the National Science Day in the fond memory of Chandrashekara Venkata Raman. He was the scientist who discovered the Raman Effect. In today’s world, where fiber is taking over metallic cables, Raman Effect plays a vital role in understanding and applying light properties to full use. Among the various special days observed in India, one of the important days is the birth anniversary of renowned Marathi author – Kusumagraj. 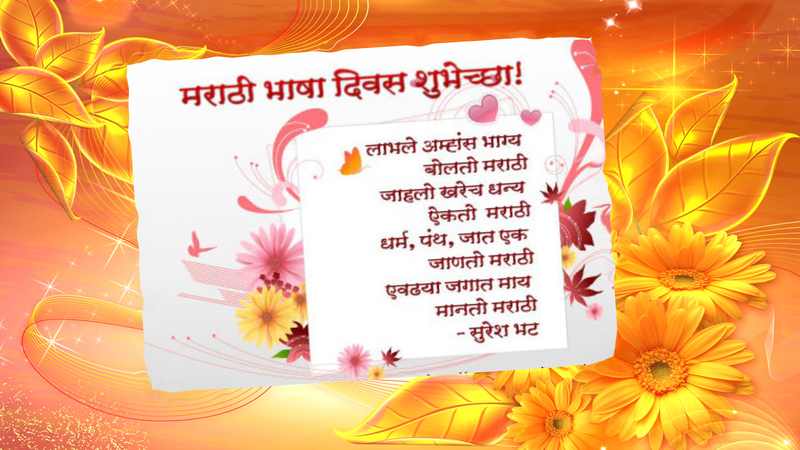 Every year on February 27th, “Marathi Language Day” or “Marathi Diwas” is celebrated in the state of Maharashtra, India and worldwide. This eminent personality had a great hand in the development of Marathi language. During his lifetime, he penned various poems, stories, plays, novels, essays and many more. 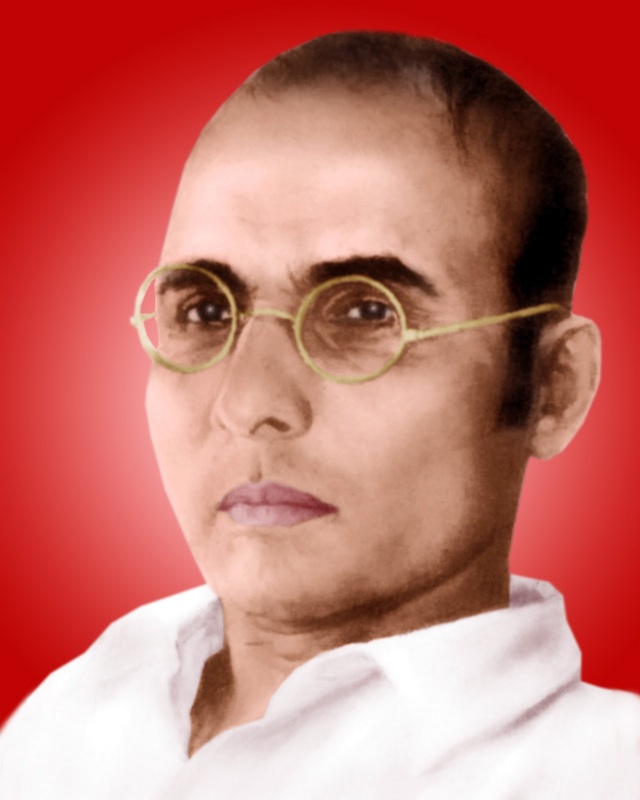 Read About The Hindutva Activist Vinayak Damodar Savarkar! Vinayak Damodar Savarkar is known for his activities before the Indian independence. He tried to bring unity to India by promoting ideas like rationalism and humanism. However, this did not work because he preached them under Hindutva and there were many other presiding religions in the country and all people had to be united and not just the Hindus. Shivaji Jayanti is celebrated with much fanfare in the state of Maharashtra and it is a fact that this great Maratha Warrior belonged to the whole nation and is looked upon as a symbol of courage and patriotism. 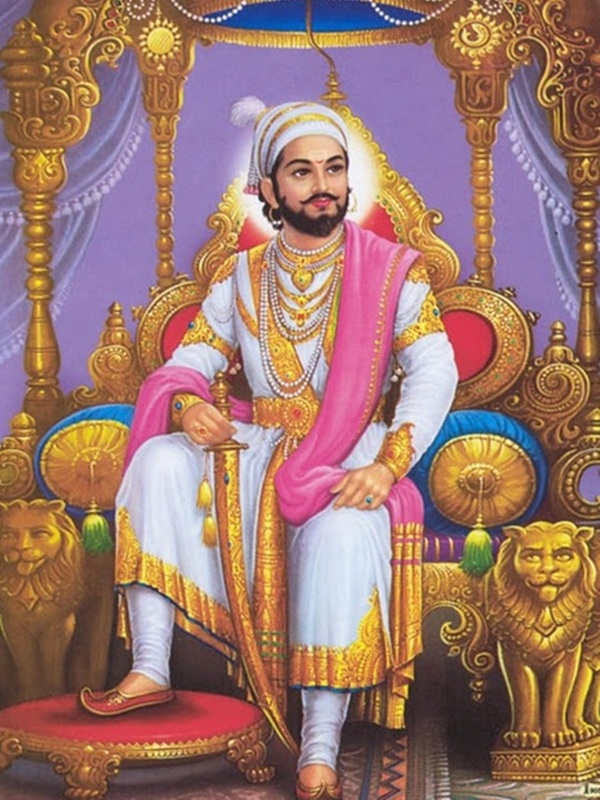 Many songs and great patriotic messages are written on this great Maratha King and it is with great pride that the whole nation celebrate his birthday. The travel tourism fair in Mumbai is taking place from 18th to 20th of the February month. It is a perfect opportunity for people to experience the dream city as the fair showcases the best of the food, culture and business of the city in a single place over a period of 3 days. 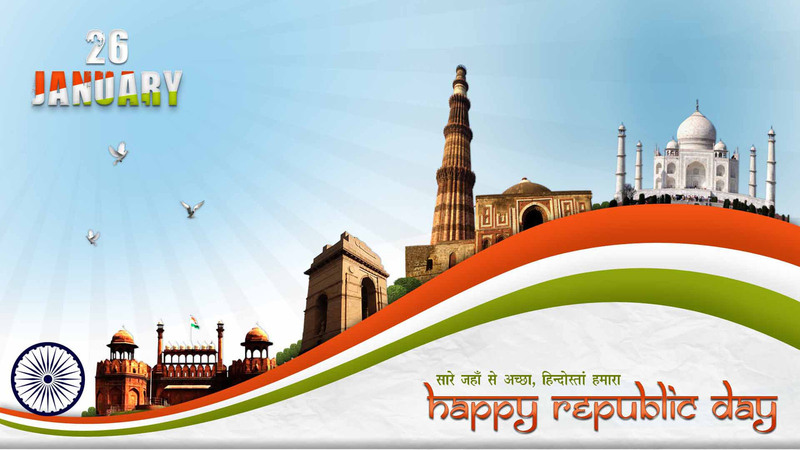 Republic Day Wishes: Opening A Myriad Of Rights To The Common Man! Happy Republic Day ! Let us celebrate the day in such a manner that shows our respect to our predecessors who went all out to establish democratic India. Democracy, being the bedrock of the citizenry, offers myriads of rights that the constitution allows and protects. Guru Gobind Singh Jayanti 2016: Remember The Teachings! 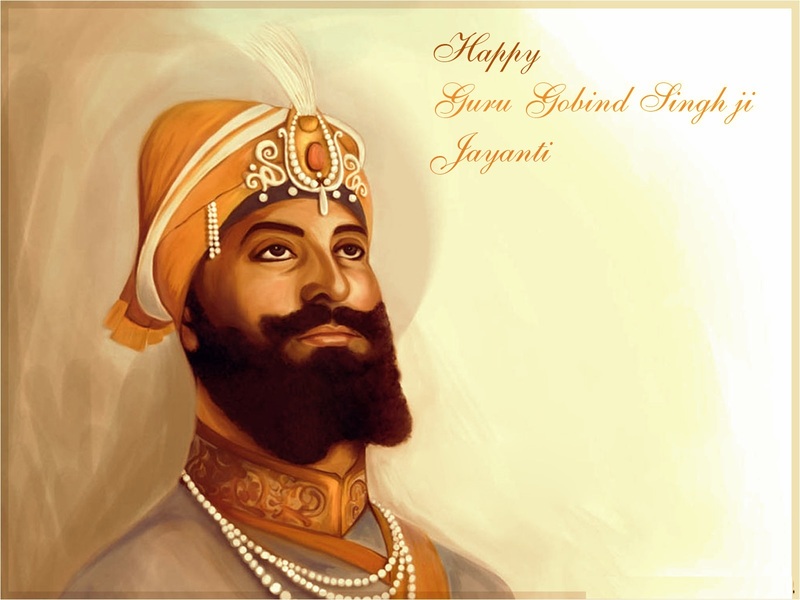 Let us commemorate Guru Gobind Singh on his 349th birth anniversary. Being the 10th guru of the Sikh Gurus, his significant contribution still makes me think. This day always remains a big cultural event for me. 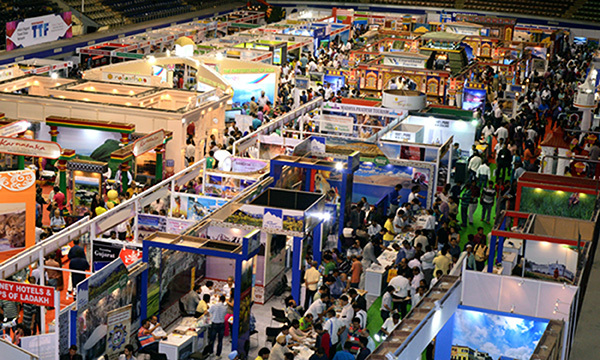 India International Travel & Tourism Exhibition: Opening Travel And Tourism Options! Come and visit the India International Travel & Tourism Exhibition. My attachment to this exhibition to be held between 15th and 17th January, 2016 has its root in my intense liking of attending several exhibitions. Come and get to know more about travel and tourism options. Pune International Film Festival 2016: A Boon To All Movie Fans! Let us celebrate cinema! 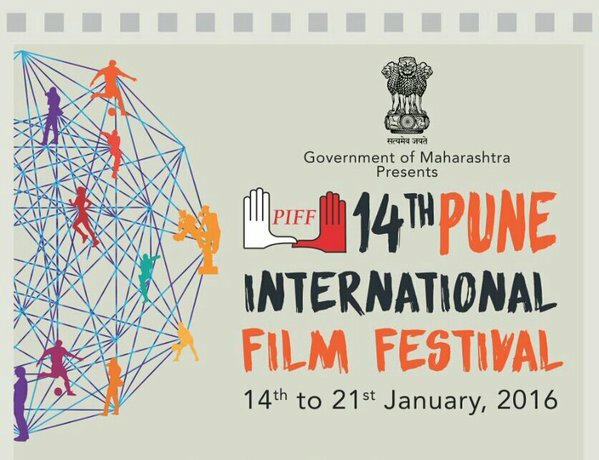 My cultural integrity resulting into passion for film, and my involvement in festivals both make the Pune International Film Festival 2016 a perfect place for me to be. Insightful cinemas exhibited in this festival expose me to grater reality and I purely enjoy watching the classic movies from around the world! Namaskar, this is Saurabh. I’m a very friendly guy from “Amchi Mumbai”. I’m not a couch potato, I prefer spending time outdoors with my friends and family. I’m also a sports enthusiast. I have played in cricket/football tournaments across various districts in Maharashtra. I believe that sports have made me a better person and fueled my love for travel. So far I have visited countless spectacular destinations in Maharashtra. Through this blog, I just want to share my life experiences with you guys.